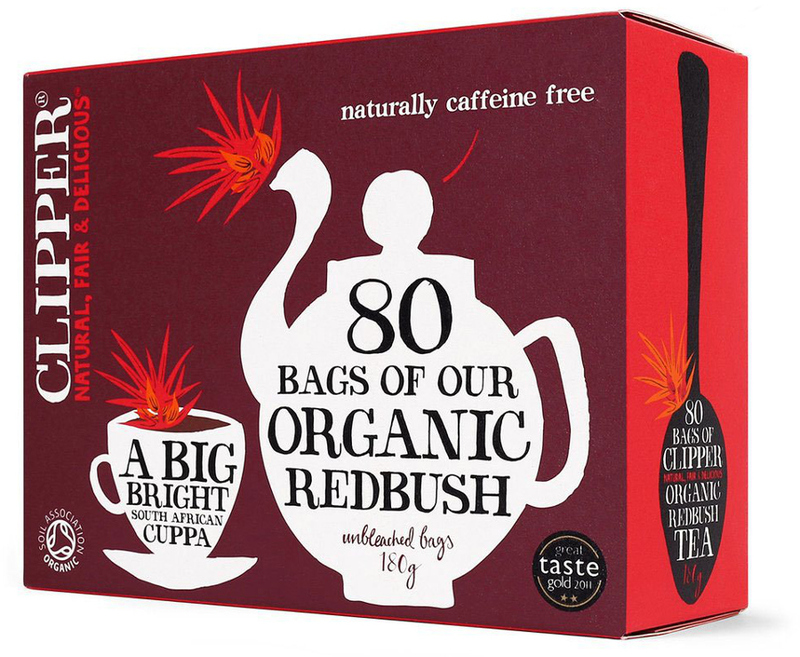 The Clipper Organic Redbush Tea 80 bags product ethics are indicated below. To learn more about these product ethics and to see related products, follow the links below. 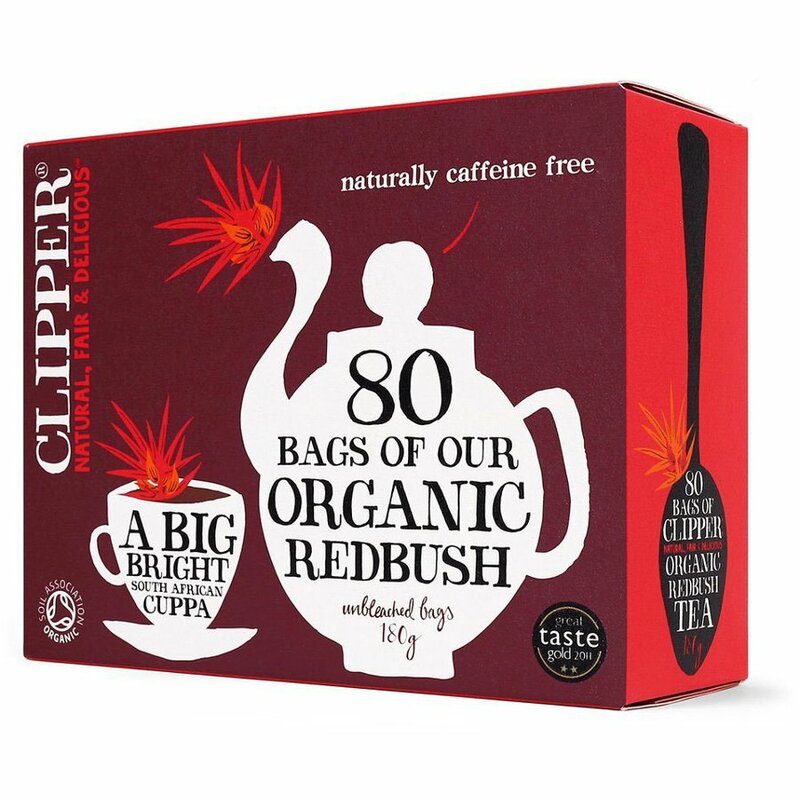 There are currently no questions to display about Clipper Organic Redbush Tea 80 bags.